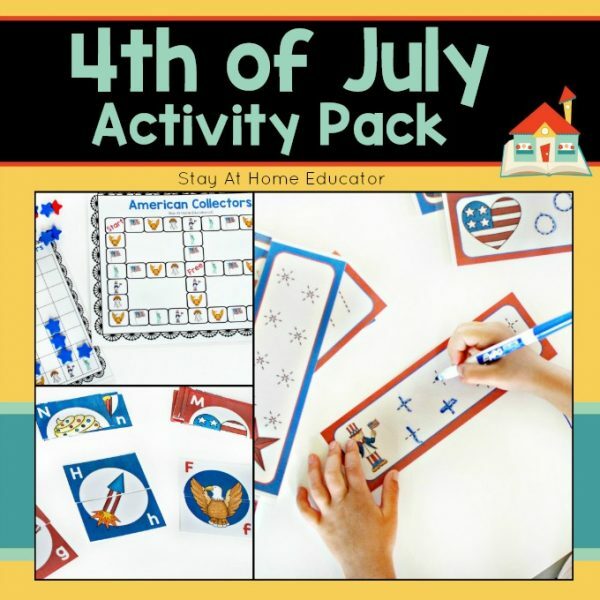 Looking for something educational to keep the kiddies busy learning for the upcoming 4th of July holiday? 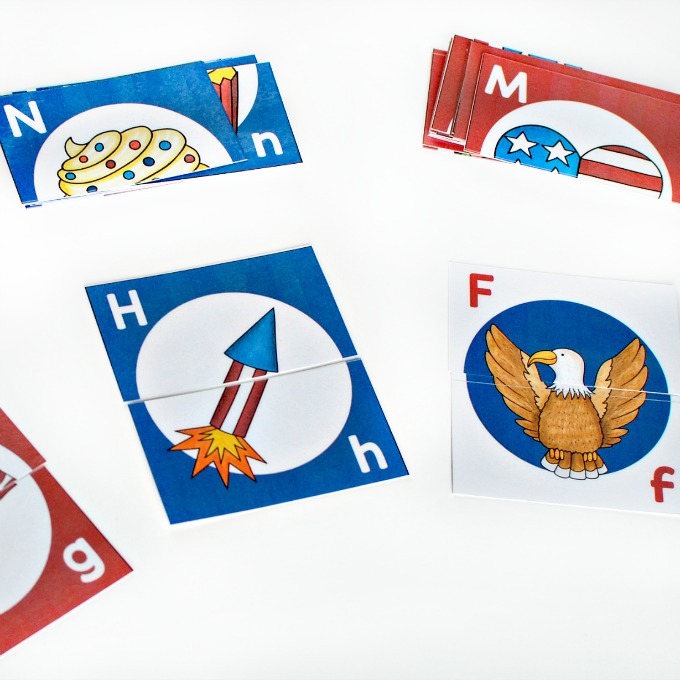 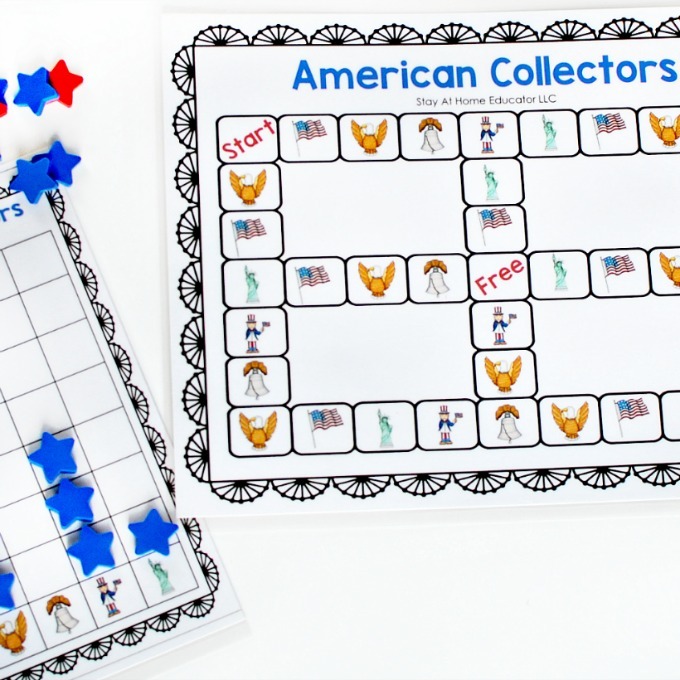 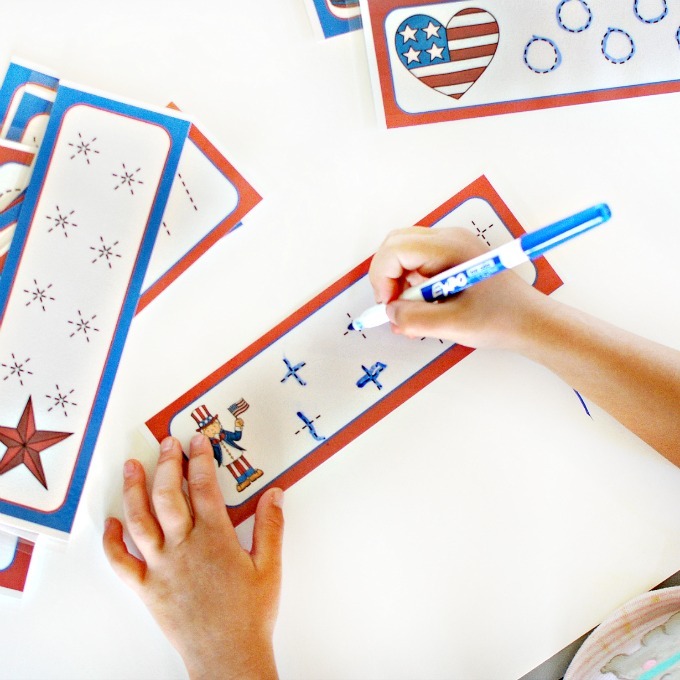 This 4th of July Activity Pack includes five super fun activities and multiple variations of each! 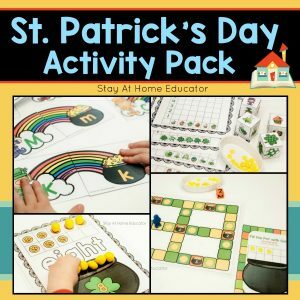 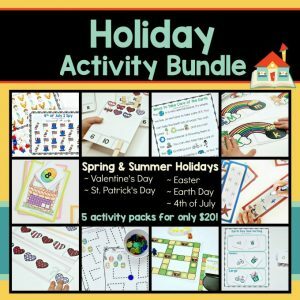 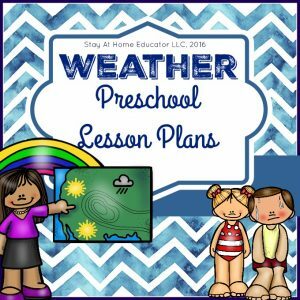 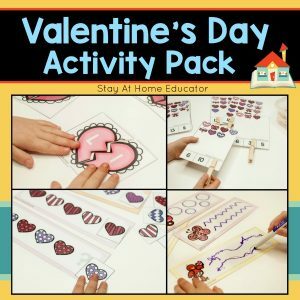 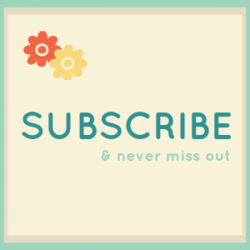 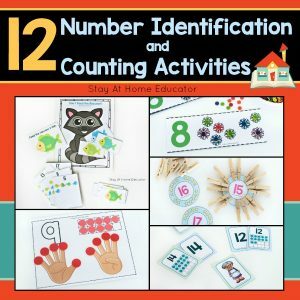 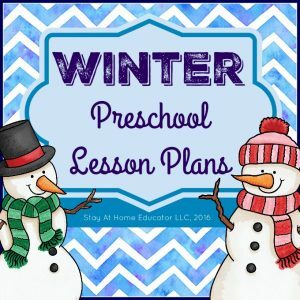 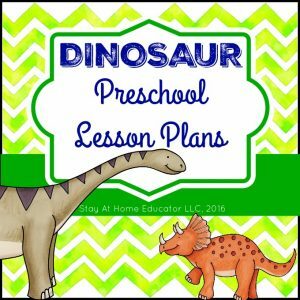 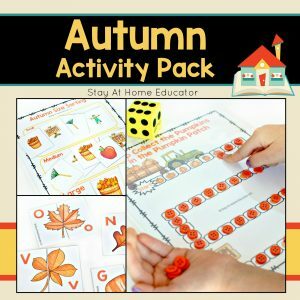 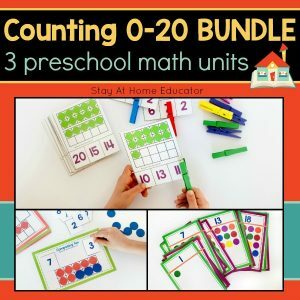 Whether you’re looking for something to supplement your preschool or homeschooling curriculum, or looking for something to keep the children busy while you prepare for the summer time festivities, this activity pack will not disappoint! 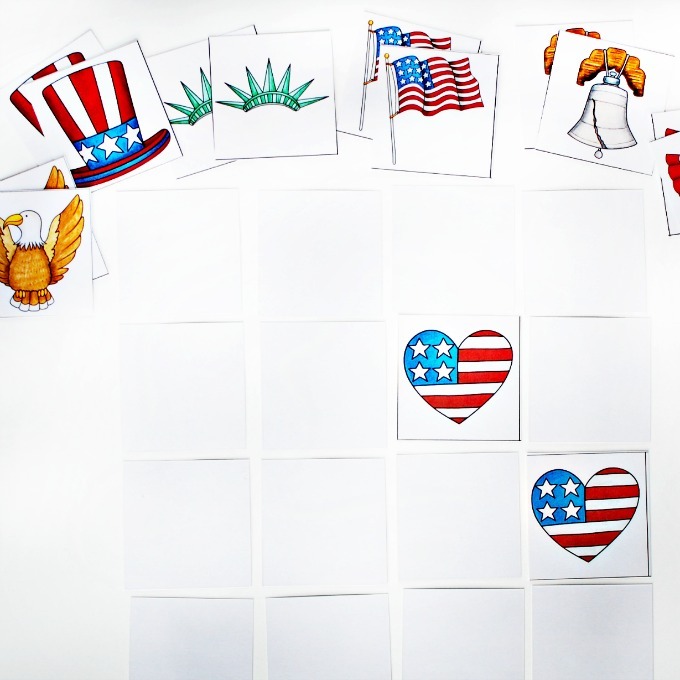 The images in this 4th of July printable pack are beautifully done, celebrating all the iconic images of America. 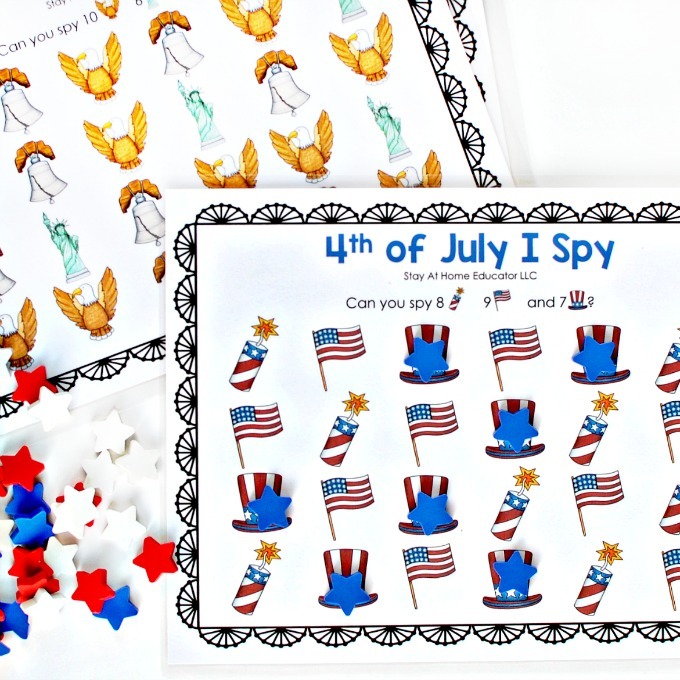 With lots of red, white and blue paired with American icons like the Lady Liberty, the Liberty Bell and bald eagles, (and not to mention iconic American food for this summer holiday like corn on the cob, cherry pie and watermelon), your children will ask for more!